Listed below are examples of Grand Cru Wine Consulting's services. By no means are we limited to them. We are happy to hear about any of your wine related needs. We will identify and locate wines for clients based on their needs and preferences. The primary sources include auctions, private cellars, retail and overseas purchases. Provenance will play a critical role – no wine will be purchased indiscriminately. 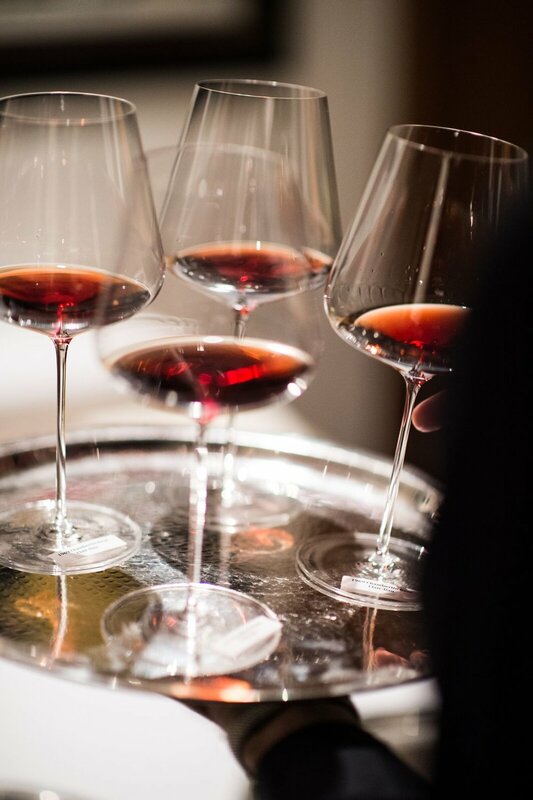 If necessary, a member of Grand Cru will inspect bottles prior to purchase to verify authenticity, bottle conditions and proper storage. When clients are looking to sell parts of their collection, we will manage the process and present the collection to numerous potential buyers. By leveraging our industry relationships, we can ensure that top profits are realized. We offer appraisals of our clients' collections for investment, reselling and insurance purposes. Values listed are based on current market data compiled from auction houses, retailers and brokers. We regularly help manage the collections of our clients. As top wines become more valuable, it is becoming more important to have the proper systems in place for tracking the wines. We can conduct a complete physical inventory of a home cellar and put the wines from various locations into an online database such as Cellar Tracker for ongoing maintenance. We can arrange and execute professional wine service for personal or corporate events. There is no set format and each event is customized to the individual client’s needs.